Since 1972, the sofi Awards have helped the Specialty Food Association advance culinary excellence and creativity worldwide by recognizing the outstanding work of its members. From mouthwatering sauces to delectable desserts to savory snacks, these 2016 honorees were chosen from more 3,200 entries by a national panel of culinary experts in a blind tasting. Those that reach the level of winners and finalists serve as ambassadors for the industry and represent the best of what specialty food has to offer. Using classic copper kettles, we cook our caramel using wildflower honey to give it an incredibly unique flavor. 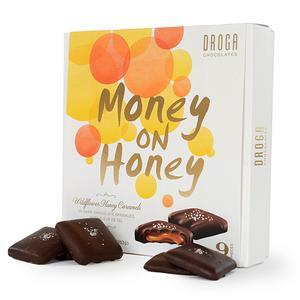 Dairy-fresh cream and real butter are blended into the honey for a rich caramel center before dousing it in pure dark chocolate and a delicate sprinkle of fleur de sel. 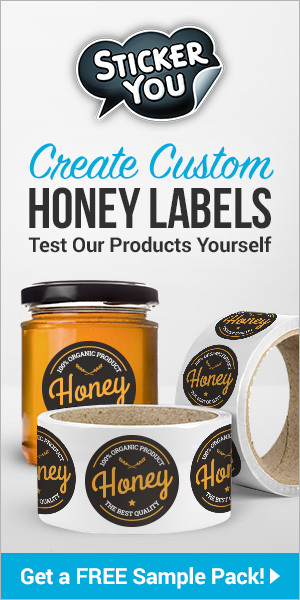 Our products are focused on the premium sector, made with natural and organic ingredients sourced mainly in California. We package them with distinction intended to make a great gift item. The recipes and ingredients are original and add to the premium flavor quality.